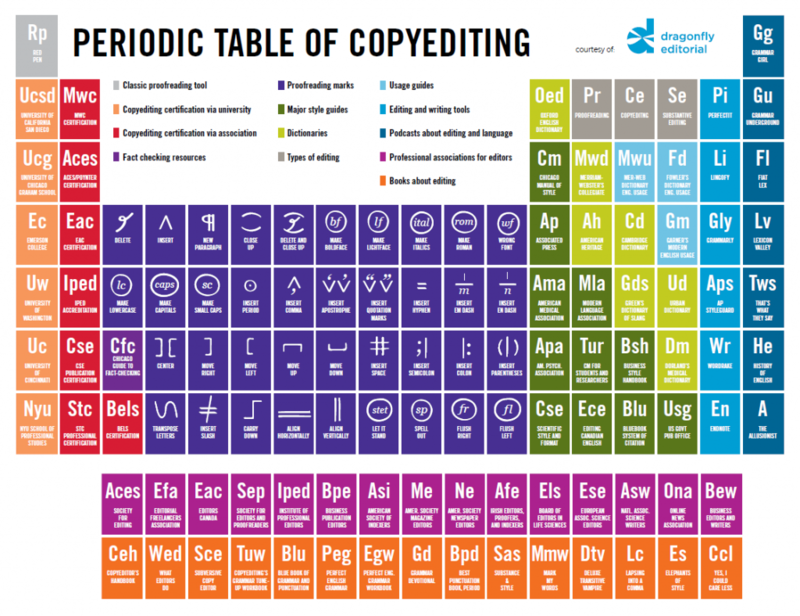 The ultimate guide to all things copyediting: from style guides, usage guides, and editorial associations to podcasts and fact-checking resources. You can download the PDF file here. You can also get it as a poster here. This post is part of a series featuring Dragonfly field guides, tips, and tricks.